There are 26 reviews of Vétiver Fatal. A bright fresh vetiver with a faint hint of plum. Simple. Clean. Interesting. Original. A perfect office grab and go. For me, this is the most wearable vetiver that I've tried. Has some sweetness to please other noses. The woody notes give it that masculine edge and the vetiver freshens everything up. Love the use of violet too. Excellent performance. Lasts all day and projects nicely. You can smell it all day coming off your skin and don't have to worry about stinking up a room. Not nuclear strength, but just enough to get noticed. I have received a very comprehensive sample pack from Atelier Cologne - recommended! 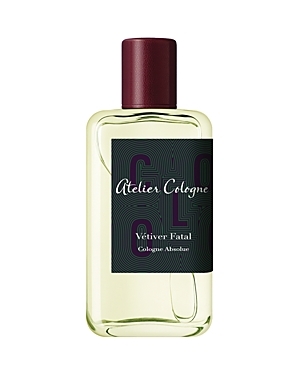 The first fragrance tested is Vetiver Fatale. Overall 62 out of 100. I would place this along with Philosykos, and penhaligons Endymion. Quality frags, but just not quite my style. I wanted to try this for so long, I finally blind bought a decant.. and here are my thoughts. Green Irish Tweed meets Vetiver Tonka. It's uncanny. It's not sweet like Vetiver Tonka though, it's more on the green aromatic side. All in all though, I feel it comes off smelling as little bit plasticy, which ruins a potential thumbs up for me. I think it's a try hard vetiver, and I see why it doesn't get much love from vetiver fans. Although it isn't bad, it isn't good either. Middle of the road mehh. 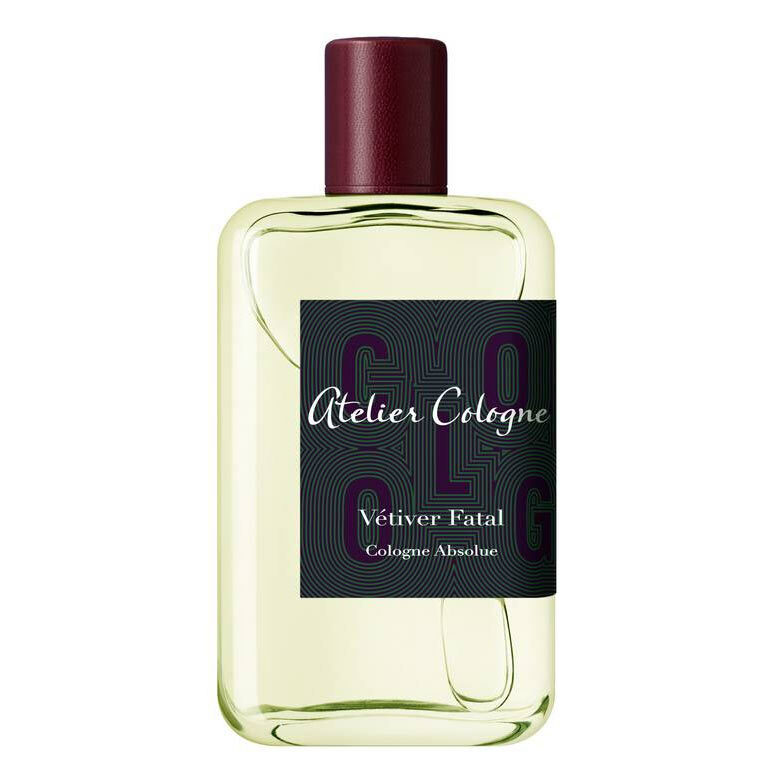 Atelier Cologne Vetiver Fatal Cologne Absolue Pure Perfume 3.4 oz. There are no member images of Vétiver Fatal yet. Why not be the first?